Today is a very sad day as we are saying farewell to Mrs Caccavale. 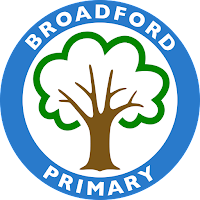 Mrs Caccavale has been an outstanding teacher at Broadford for the last 30 years, teaching well over 1000 pupils during her time. 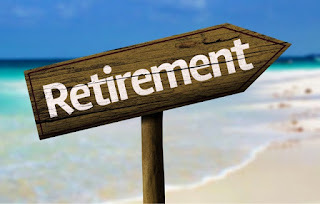 I am sure that you will join with us in wishing her well for a happy and healthy retirement. I would like to thank you all for the support you have shown the school over the last 12 months. Our school has weathered many different types of storms, but we have never been stronger. This is the only time we’ve got so we absolutely cannot waste a minute of it. At this time Broadford staff are doing everything they possibly can to continue to make our families proud of this school. We are in the midst of another extremely successful year, securing a GOOD Ofsted judgement, educating our pupils and providing them with the best possible experiences that we can. At this time our pupils, your children, recognise that their success is not an entitlement, but something that they need to earn, and they do earn their success each and every day. Our pupils make us proud with their academic success, sporting achievements and Christmas performances. This is the only time we’ve got so let’s enjoy it and make the most of it. This is the only time we’ve got so let’s focus on the positives and let them inspire us further. This is the only time we’ve got and 2019 is a new start for us all. I could not be more excited about what’s in store for next year, and for the opportunity to work with pupils, staff and parents to make it all happen in 2019. 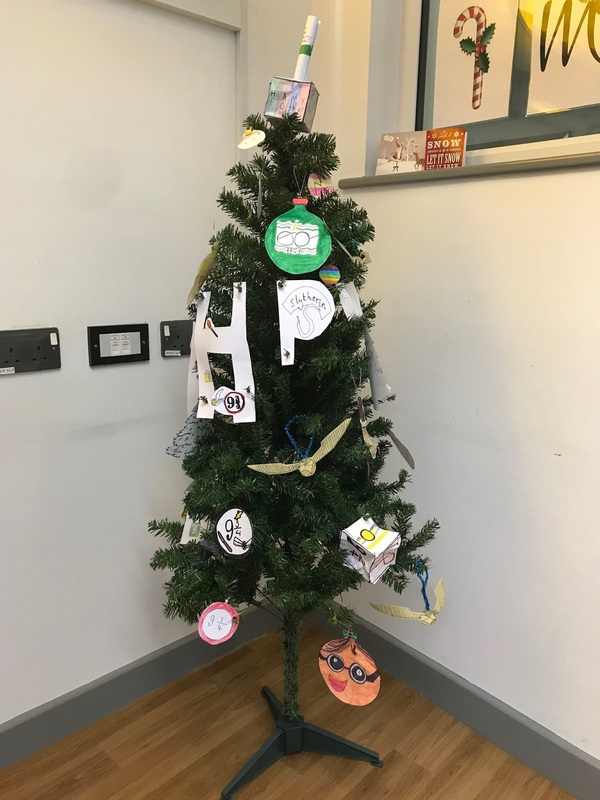 Thank you as well for all of the cards and gifts that have been given to staff. On behalf of them I would like to thank you for your kindness and generosity. I would like to wish you and your families all a very Merry Christmas and a Happy New Year. Your generous donations in the Christmas Bucket – at the end of each performance last week – have raised £412 we have made a donation in aid of Save the Children for our Christmas jumper day. Thank you. I am delighted to announce the winners of the attendance league for the Autumn term - Pine class! They enjoyed their reward at Jump Evolution on Monday, congratulations to all of the pupils in Pine who have remembered their number one job of coming to school every day. I am thrilled to announce that the overall attendance for this term is 96%. 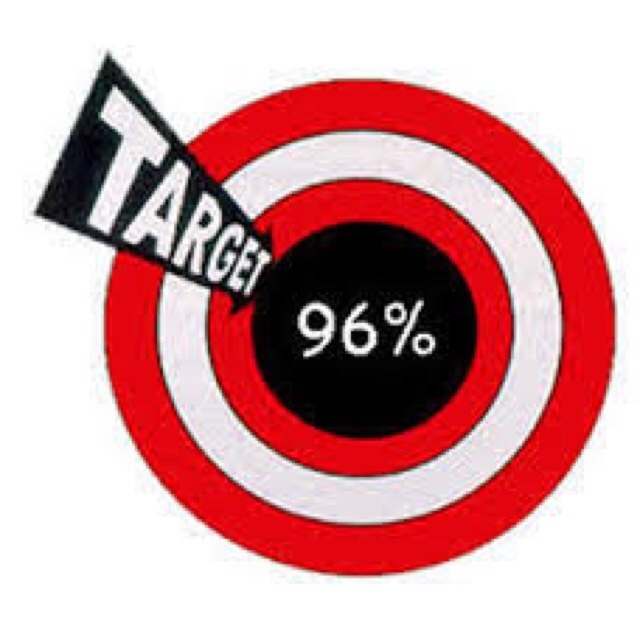 I sincerely hope that we can continue this percentage of attendance way into the Spring term and beyond to keep up our target of 96% right to the end of the year. Well done to everyone. Job number 1 - Be ready and come to school everyday on time! In this final newsletter of the year, I would like to thank you all for the support you have shown the school over the last 12 months. Our school has weathered many different types of storms, but we have never been stronger. This is the only time we’ve got so we absolutely cannot waste a minute of it. At this time Broadford staff are doing everything they possibly can to continue to make our families proud of this school. We are in the midst of another extremely successful year, securing a GOOD Ofsted judgement, educating our pupils and providing them with the best possible experiences that we can. 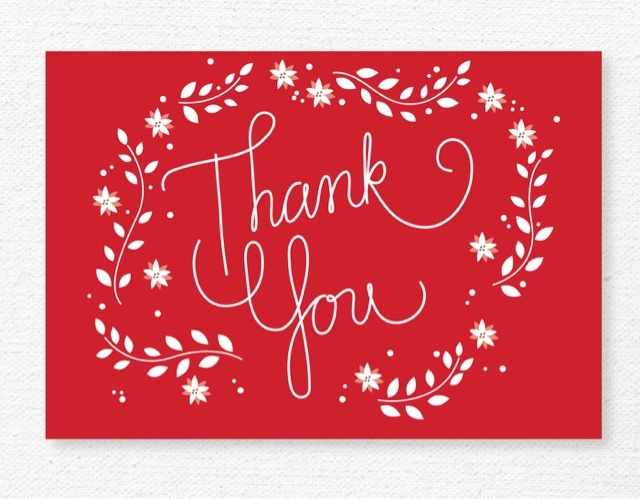 Thank you for all of the cards and gifts that have been given to staff. On behalf of them I would like to thank you for your kindness and generosity. 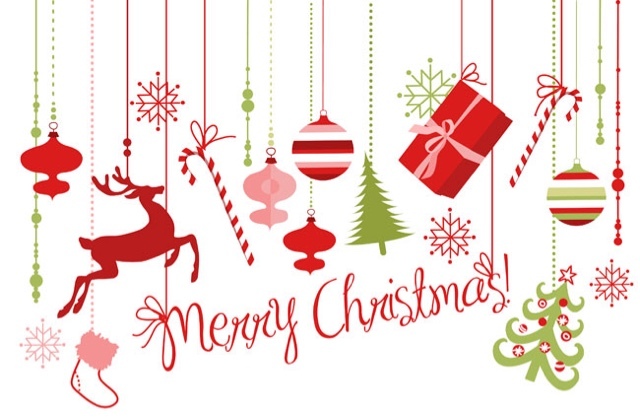 I would like to wish you and your families all a very Merry Christmas and a Happy New Year. The letter and request form for Spring term clubs is available via the school blog and facebook page, applications close on January 4th at 12 pm. Mrs Chance and Mrs Charlesworth will be organising the club registers as soon as we return from the break. 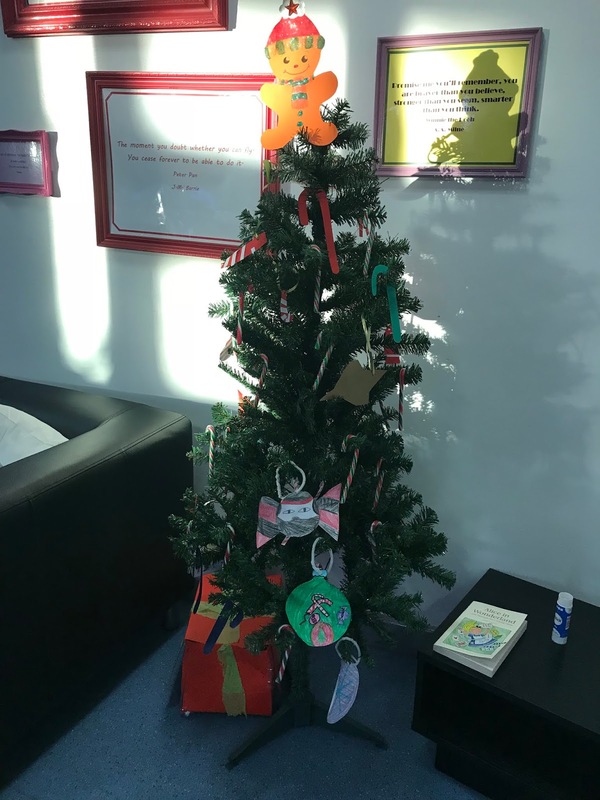 We are looking forward to seeing all children back at school in January 2019. There are no clubs at the beginning of term, so all pupils should be picked up promptly by 3.00pm. School opens again on the Tuesday 8th January – Breakfast Club at 7.45am – with the doors opening at 8.30am for all other pupils. 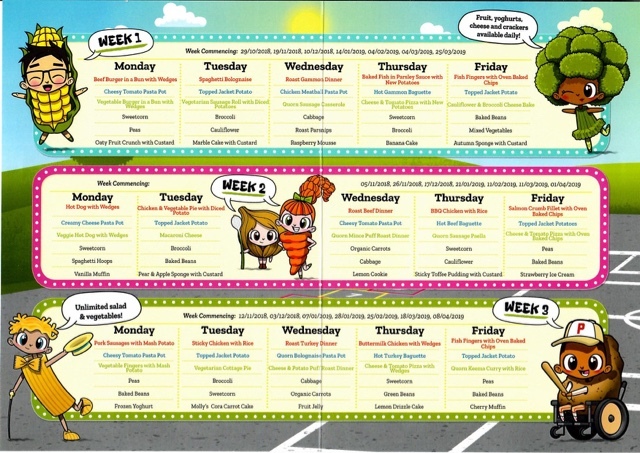 Week beginning Monday 7th January is week 3 on the Havering catering services menu. All meals are served with unlimited salad and vegetables and cost £2.20. School meals are free to our KS1/EYFS pupils. Wishing you all a very peaceful and restful Christmas and a Happy New Year. Eat, drink be merry and make the most of the quality time with your families. We look forward to seeing you in 2019. Congratulations to all the pupils who took part in the decorating competition. 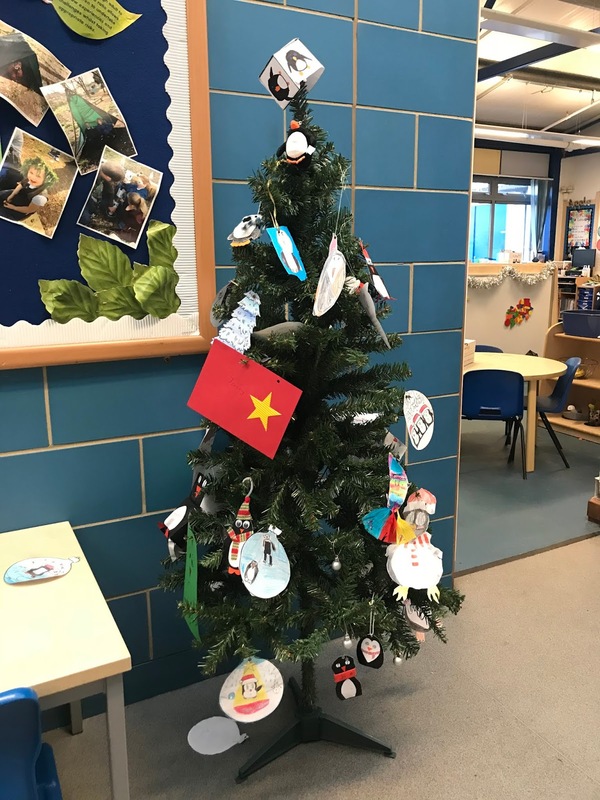 It was lovely to see pupils using their reciprocity and creativeness when deciding a theme and creating some wonderful decorations. The task of picking a winner was too big for one person so it went to a staff vote. The results were incredibly close. 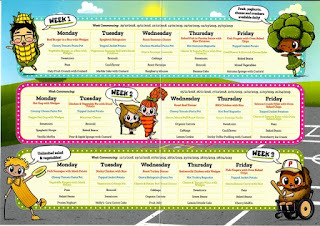 Week beginning Monday 17th December is week 2 on the Havering catering services menu. All meals are served with unlimited salad and vegetables and cost £2.20. School meals are free to our KS1/EYFS pupils. Congratulations to Pine and Elm who top the attendance table this week. It is great to see that we have finished the term with an overall attendance percentage of 96%. Well done to everyone. I am thrilled to announce that Pine class are top of the attendance league this term and have earned themselves a reward trip to Jump Evolution on Monday morning. Congratulations to all of the pupils in pine class. 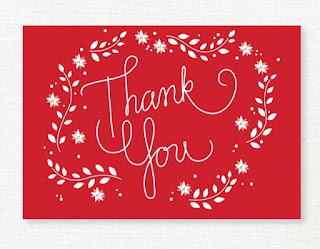 A big thank you to all parents / carers who came along to support the children’s Christmas concerts this week. I am sure you will agree with me that all of the children sang brilliantly, danced beautifully and read and acted like true professionals. We hope that you enjoyed watching the concerts as much as we did. Well done to all pupils and staff involved. We still have two KS2 concerts left years 3,5&6 on Monday afternoon with year year 6 pupils leading and year 4 - please see the details below. Year 4 will be performing their Christmas Carol concert at St George’s Church – at the top end of the Hilldene shops – on Monday 17th December. The event starts at 5.00pm with an expected finish of 6.00pm. We had a very well attended concert last year, so we look forward to seeing as many parents of year 4 pupils as possible! If you are unable to join us on this occasion please be reminded that all pupils must be collected from St George’s Church in HIlldene. If your child is looking to join our school in Reception 2019, it is vital that you your application is completed by 15th January 2019 or it is likely you miss out. Last year we had over 190 applications for just 90 places. Even with the extra class, we have more expressions of interest than we have places – YOU MUST APPLY! Attending our Nursery will have no impact on your application. Many parents mistakenly believe that a place in the Nursery = a place in Reception… it doesn’t! Michelle and the kitchen team served over 500 Christmas dinners on Wednesday which were absolutely delicious. Thank you to Havering Catering Services who made sure each dinner was served piping hot! Thank you also to the LFPA volunteers who gave out Christmas crackers to all of the children. Everyone had a jolly good time! There will be Festive Parties for children in Reception and years 1-6 on Tuesday 18th December. You won’t need to send in party clothes or food. 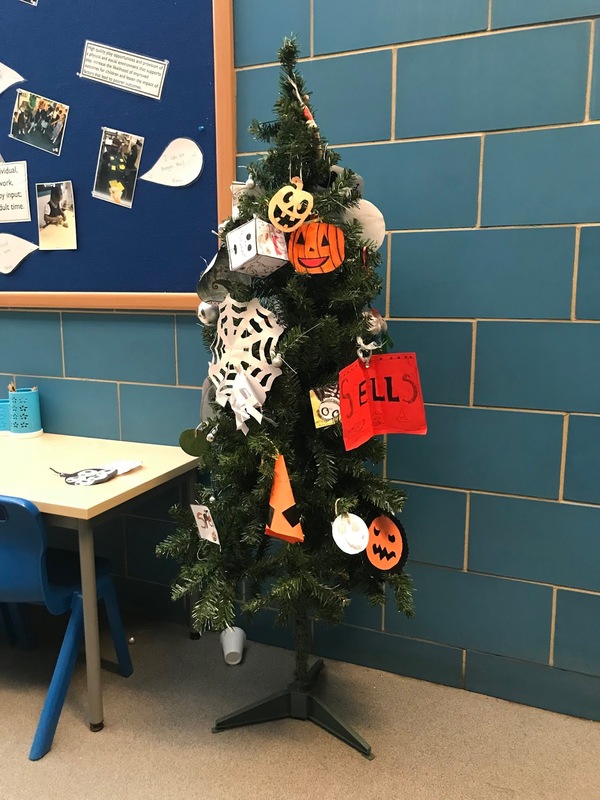 The pupils will stay in school uniform but they are very welcome to bring in a festive sweater (and headwear if you have it) to wear for the afternoon. We will also provide all the food for them too. We finish school at 3.00pm on Wednesday 19th December. 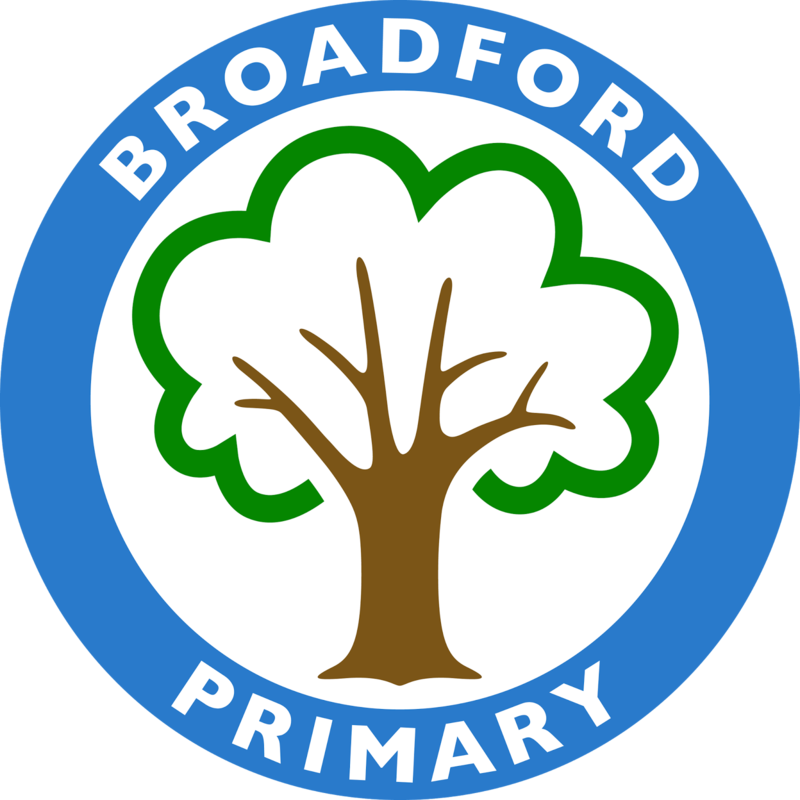 School opens again on Tuesday 8th January – Breakfast Club at 7.45am – with the doors opening at 8.30am. The following children have been recognised for the beautifully presented work in their books. They clearly take pride in all that they do and are doing their best in every lesson. These children have shown interdependence, collaborated effectively, listened to others, displayed empathy and have imitated effective ideas and methods from others. These pupils have planned carefully, revised ides, identified key features and can talk about their learning. These children have demonstrated perseverance, managed distractions, noticed patterns and been absorbed in their tasks. These pupils have been curious about learning, made links between ideas, shown imagination, reasoned methodically and capitalised on resources. Well done to Riley Rayne, Ellis for making sure their teachers are the happiest teachers in school. Congratulations to Cedar and Sequoia who top the attendance table this week. One week left until we find out who has topped the attendance league for the Autumn term. The wining class will enjoy a trip to jump evolution to celebrate. So, don't forget job number 1 - come to school everyday on time! Chruch 1v23: What the animals saw.